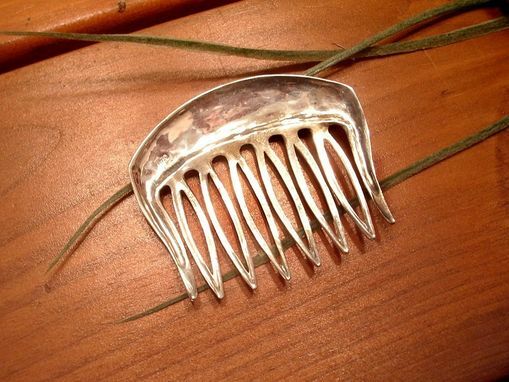 This medium size hair comb is part of my 2nd jewelry collection and comes as inspiration from the modernist era. 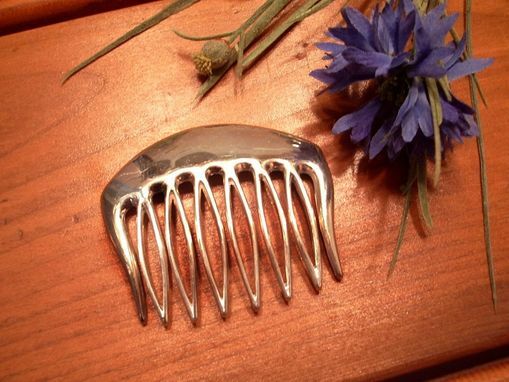 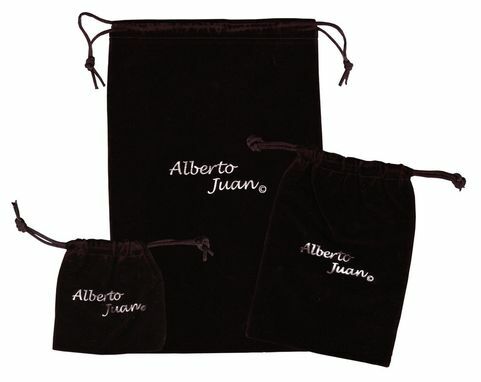 Measures 2 3/4 inches wide and 2 1/4 inches long. 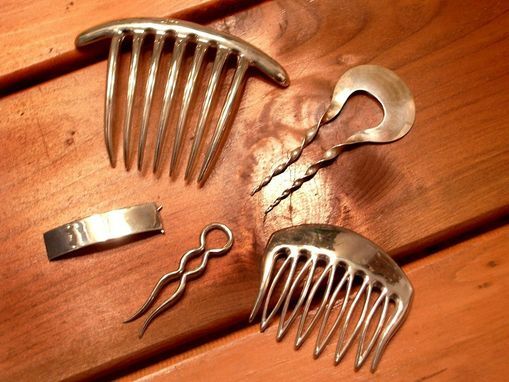 I\'ve also included a group shot of other hair combs from this collection in the listing.